With so many sportsbooks available nowadays, choosing one to place your soccer bets might seem like a nightmare. Because of that, we’ll take a look at some of the best soccer betting sites in the market to help you make that decision. Before opening your account don’t forget to take a look to our partner list to take advantage of their advantageous offers. Known as Asian Sportsbooks, this group of sportsbooks present not only the lowest overrounds in the market but also a wide range of options on Handicaps. While the other sportsbooks only present “whole goal” and “half-number” handicaps, these ones also offer “quarter-goal” handicaps. This is a huge advantage for the players since it allows them to combine two different handicap lines on just one bet. Looking to the different Asian Sportsbooks, Pinnacle is the world leader with extremely attractive prices and the highest limits in the industry. Unlike traditional sportsbooks – where gamblers play “against the house” – the Exchange allows them to play against each other. An account with low commissions is a great alternative for soccer betting. 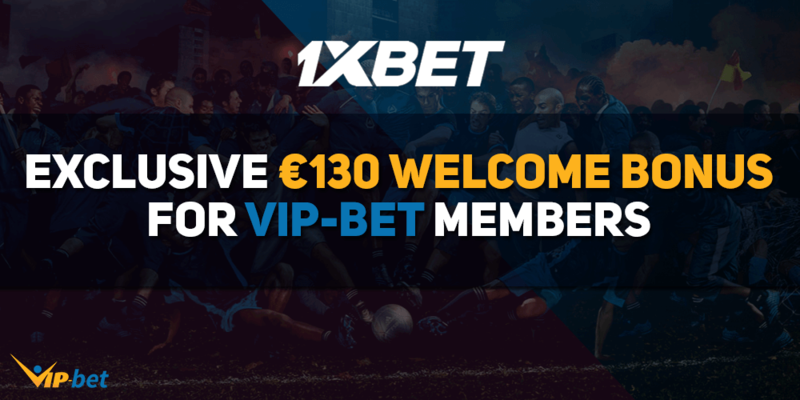 While other sportsbooks charge an extra fee on their “Cash Out” option, the Exchange presents excellent conditions for those who like to close their bets a bit early. Betfair is by far the best Exchange in the market and besides the advantages mentioned above, Betfair is also famous for their high liquidity, especially on in-play betting. 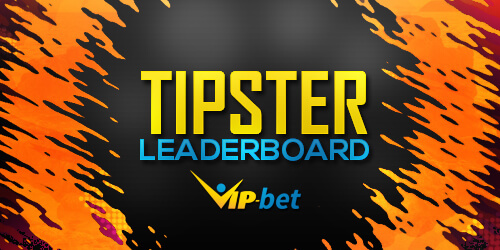 Therefore, if you’re looking to place in-play bets, Betfair is one of the best options for you. 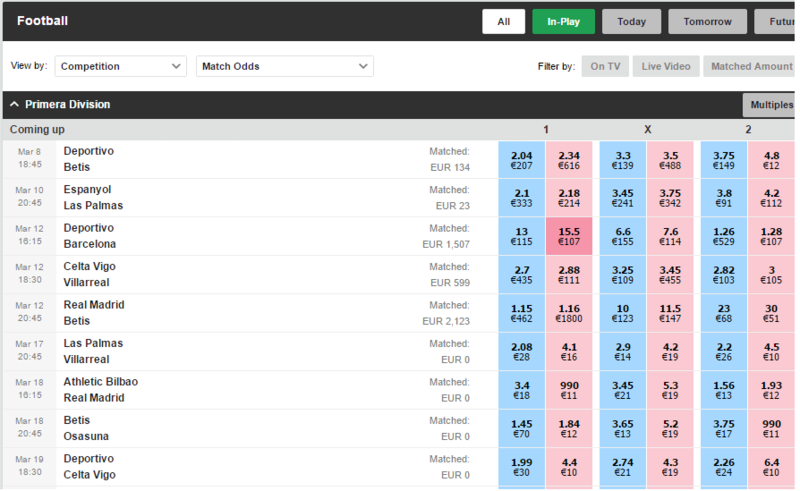 Although these sportsbooks’ prices are not as competitive as the ones for Asian Sportsbooks or Exchanges, they are still a valuable option for soccer betting. 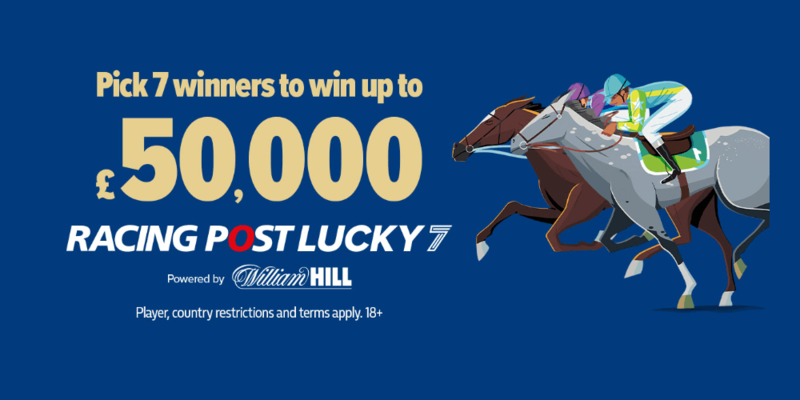 With a wide offering of variety, sportsbooks like William Hill, Bet365, and Coral present extremely attractive parallel markets. 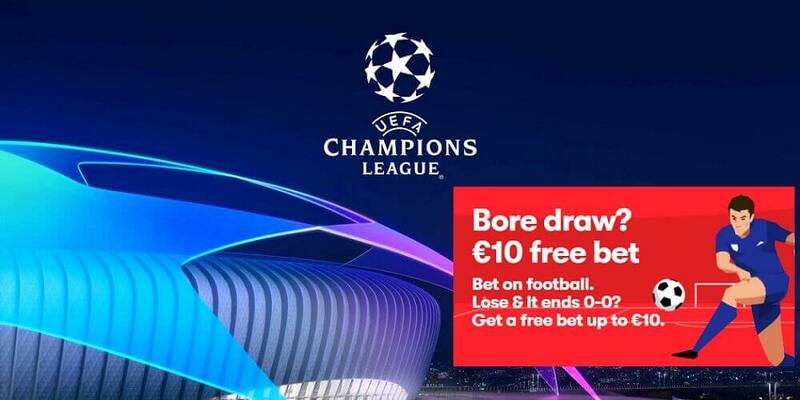 Anytime Goal Scorer, Both Teams to Score in lower leagues, and combined bets such as Both Teams to Score & Over/Under or Match Result & Over/Under are just some of the several markets provided by these European Sportsbooks. 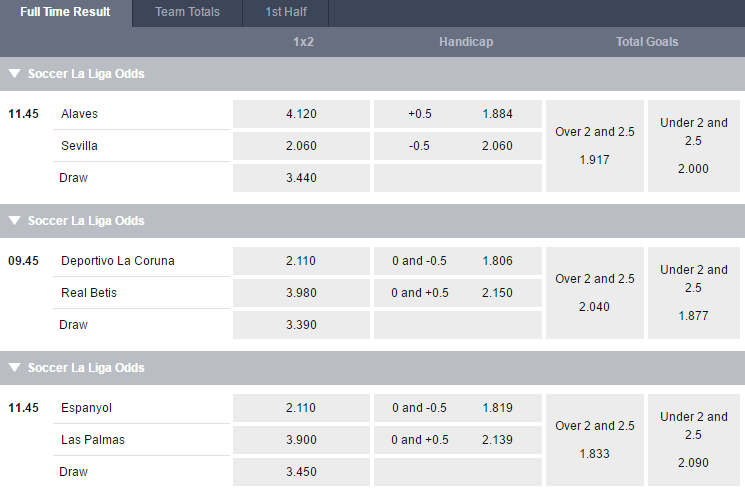 In sum, Asian Sportsbooks are clearly the best choice for soccer betting on the main markets such as handicaps or goals. However, the Exchange is also a solid option for these same markets, especially on in-play betting. For parallel markets, the European Sportsbooks are an excellent solution. Besides this, these Sportsbooks also present extremely attractive bonus offers and we recommend taking advantage of them. We hope you liked our Soccer Betting Guide. 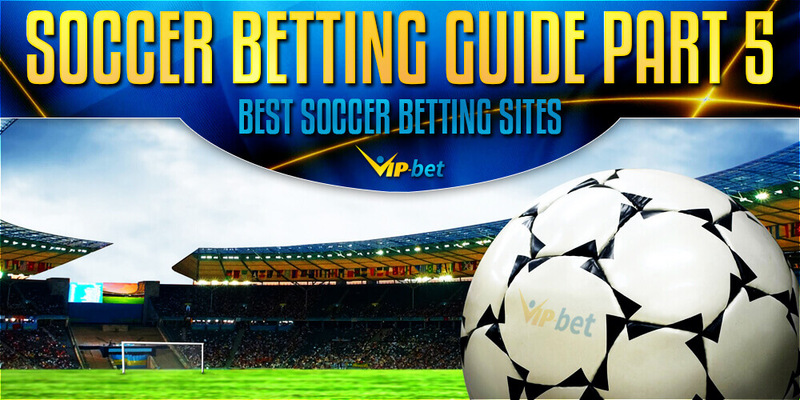 If you are interested in other sports such as Tennis or Basketball – we have sports betting guides available at VIP-bet. Make sure to check our site regularly for additional betting strategy content!